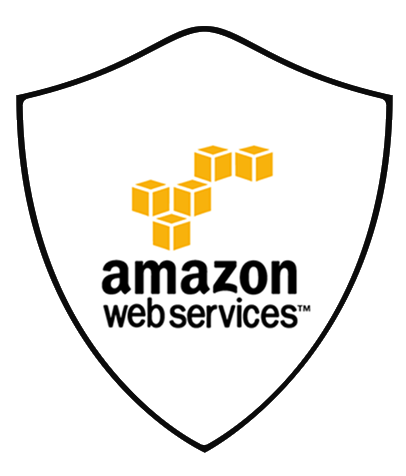 Unifyed is powered by Amazon Web Services. Unifyed runs its development, staging, user acceptance testing, and production environments run in Amazon Virtual Private Cloud using Amazon EC2 instances Amazon Elastic Compute Cloud. Unifyed leverages Elastic Load Balancing, and security groups for scalability and reliability. By leveraging predefined Auto Scaling groups, Unifyed can autonomously recover from server-related issues as well as scale on demand. Unifyed runs its databases on Amazon Relational Database Service to run its databases and uses Amazon Simple Storage Service to store terabytes of data. 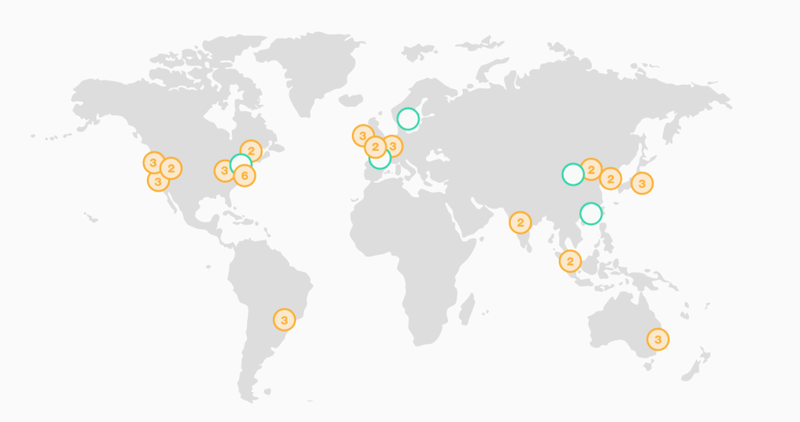 The AWS Cloud operates 44 Availability Zones within 16 geographic Regions around the world, with announced plans for 14 more Availability Zones and five more Regions in China, France, Hong Kong, Sweden, and a second AWS GovCloud Region in the US. Unifyed can explore options that enable private, dedicated connections and leverage encryption in transit with Transport Layer Security (TLS). Unifyed gets what’s happening in AWS environment through deep visibility into API calls, streamlining investigations and compliance reporting. Unifyed can leverage AWS services built from ground up to provide resilience and capable of an automatic response to DDoS help minimize time to mitigate and reduce impact. AWS offers Unifyed with capabilities to define, enforce, and manage user access policies across AWS services.